TODAY unfolds back to front. It begins with ancient history, progresses to sausages, peas and chips with gravy, and terminates in a breezy walk in the mist. That isn’t how it was planned. The original intention was an exhilarating ramble along the high ridges of the Brecon Beacons, but low cloud rolled in during the night and settled on Wales like a damp woollen blanket that’s dropped off the washing line . . . 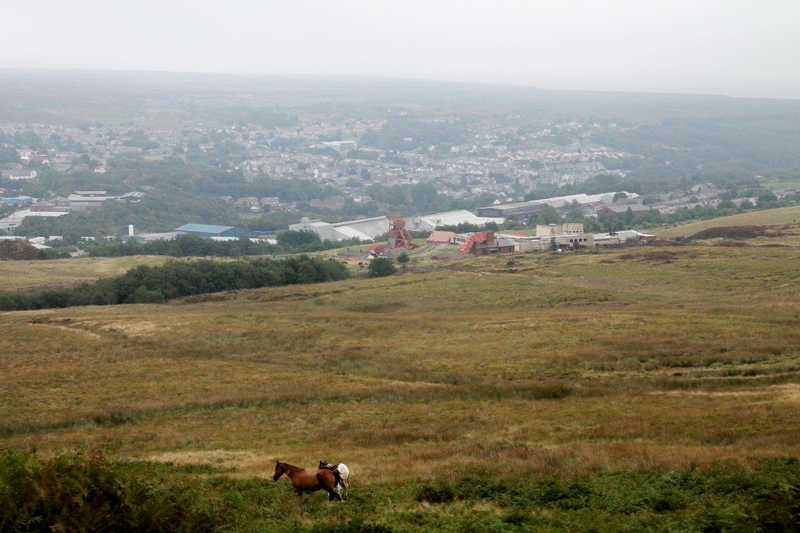 The fall-back plan, Plan B, was a mid-level walk over Coety Mountain, with the expectation of panoramic views across the Blaenavon World Heritage Site and its industrial monuments. 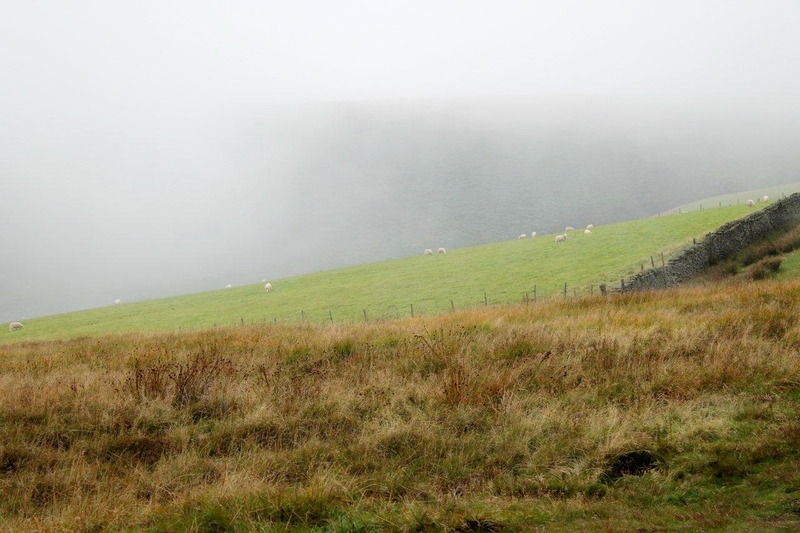 But even my starting point in a windswept lay-by above Llanelly is engulfed in mist. 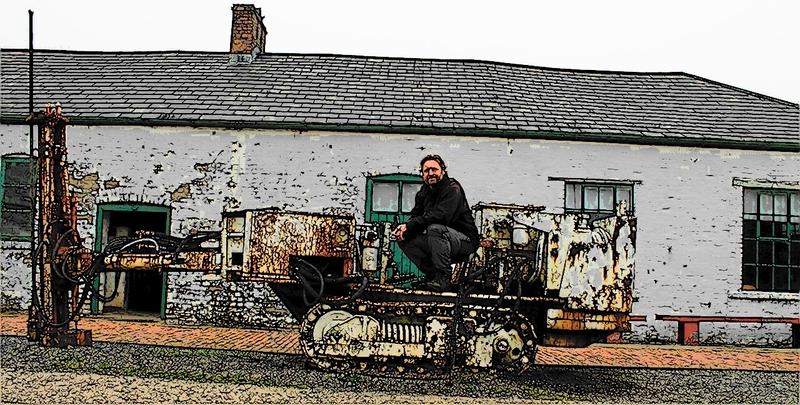 Let me tell you about the Big Pit, or Pwll Mawr. Heritage sites and industrial museums usually celebrate a way of life that our grandfathers, and their grandfathers before them, would have recognised. 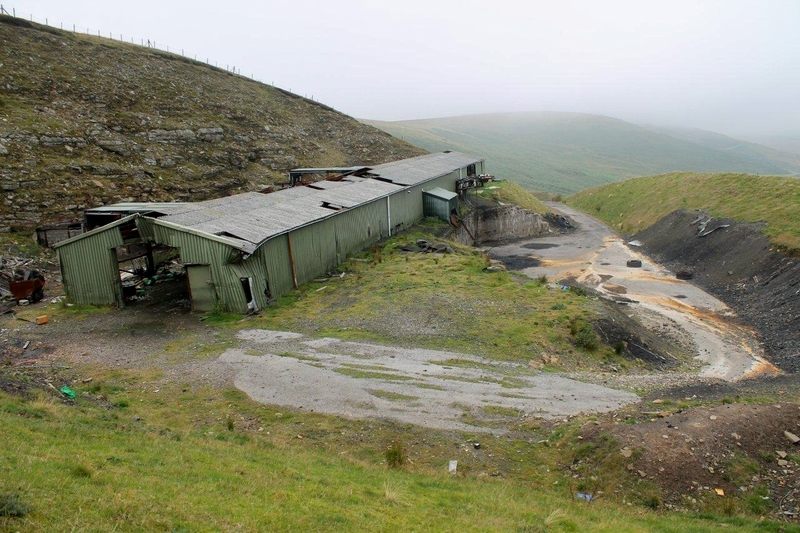 But Big Pit was a working National Coal Board mine right up until 1980. It’s a sobering thought that a place of work which was still in production during the year I met my wife, and traversed the Aonach Eagach ridge with a chap from Whitley Bay called Paul with whom I got very drunk in the Clachaig bar, is now a heritage site. At this rate, people will be writing blogs about about Tesco, Sainsbury’s and Asda heritage sites in a few decades from now. Following Plan C, I pull into the Big Pit car park above the town of Blaenavon. The mist is so low that the headframe disappears from view periodically, especially when I take my camera out. I pay £2 to park. But this is the only charge of the day except for food. 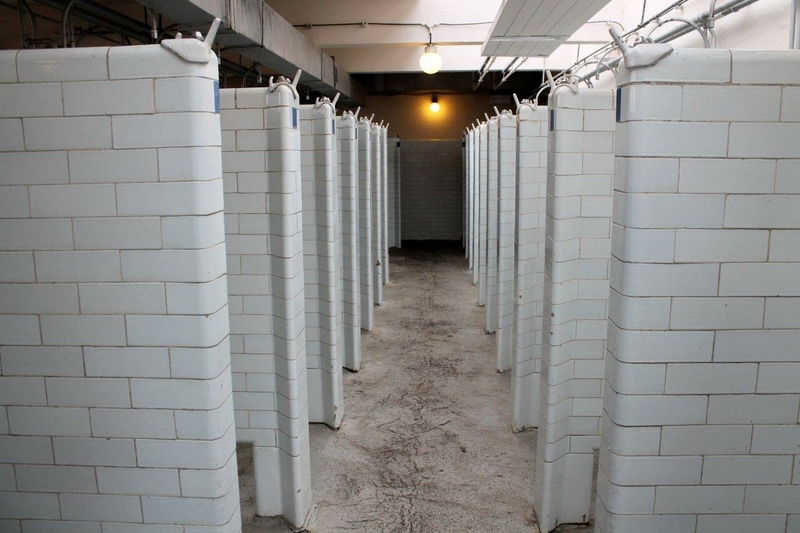 Everything else, including a guided underground tour, is free. 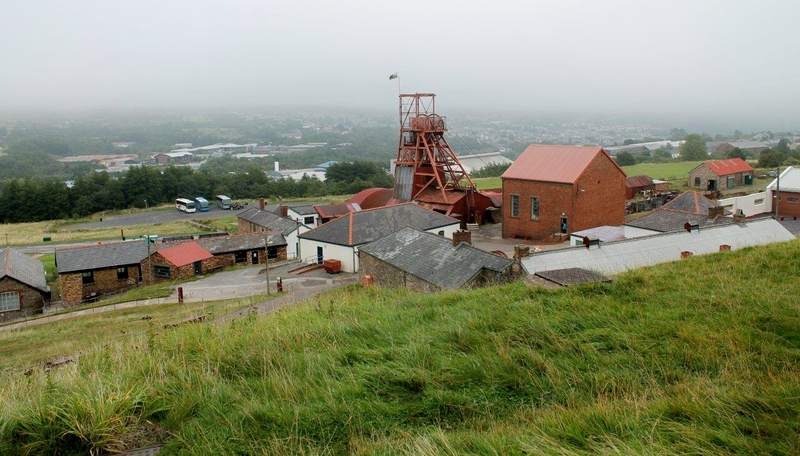 Big Pit is part of the National Museum of Wales. 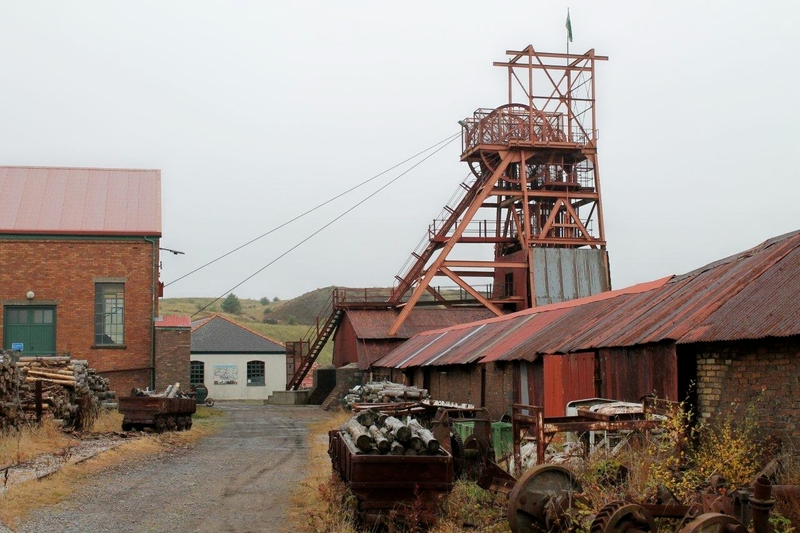 I spend between four and five hours poking around Big Pit, down and up the 300ft shaft in the pit cage and around the buildings and exhibitions. 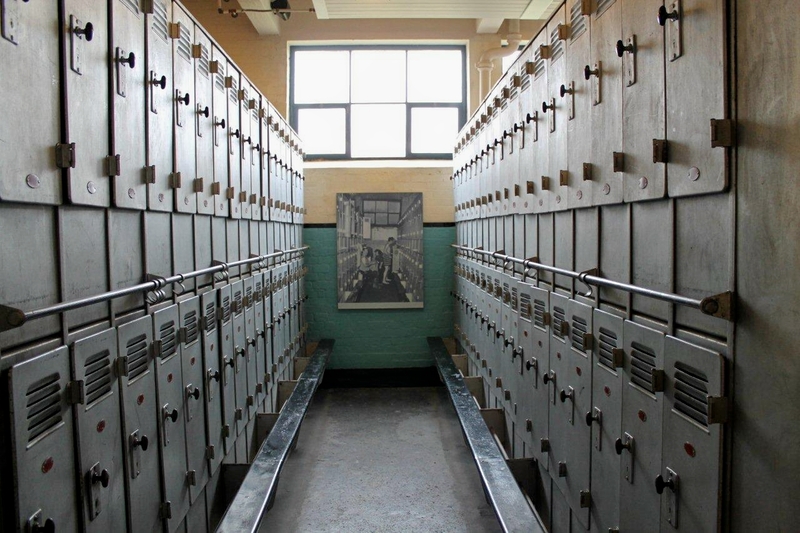 I make two visits to the 1930s canteen – which is where the sausages, peas, chips and gravy come in, plus two pots of tea – and get swept involuntarily through a “gallery experience” with a party of primary schoolchildren who regard coal mining as ancient history along with the Roman occupation and Offa’s Dyke. 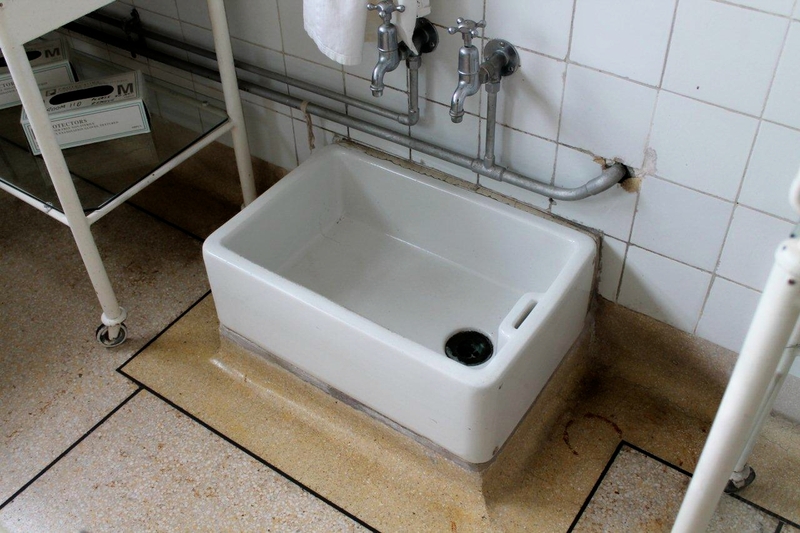 Belfast sinks – where would we be without them? Ancient history, eh? 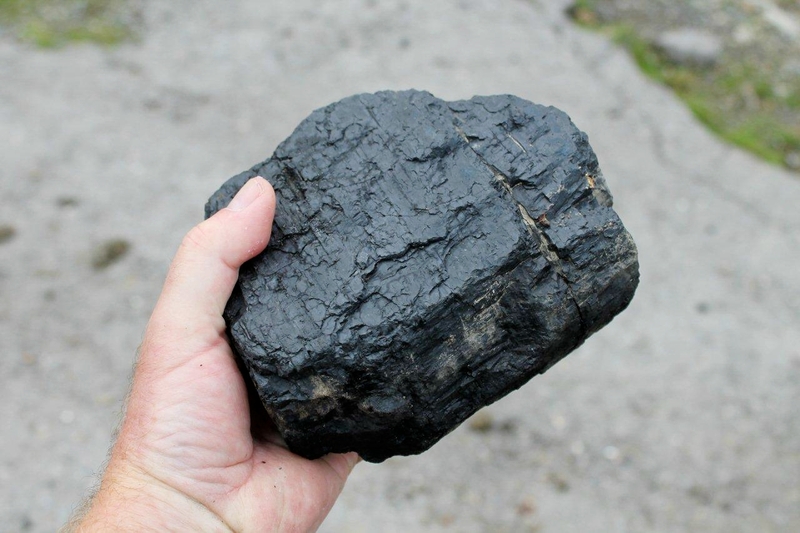 According to the Association of UK Coal Importers, Britain consumed 64.1 million tonnes of coal last year, 44.8 million tonnes of which was imported. Coal still produces 41 per cent of the nation’s electricity. Just thought I’d shovel that in. It’s 3pm and it would be a lie to say the damp woollen blanket has dried in the sun while I’ve been entertaining myself with ancient history. It hasn’t. But the sodden mass that has smothered the hills all day is fraying at the edges. 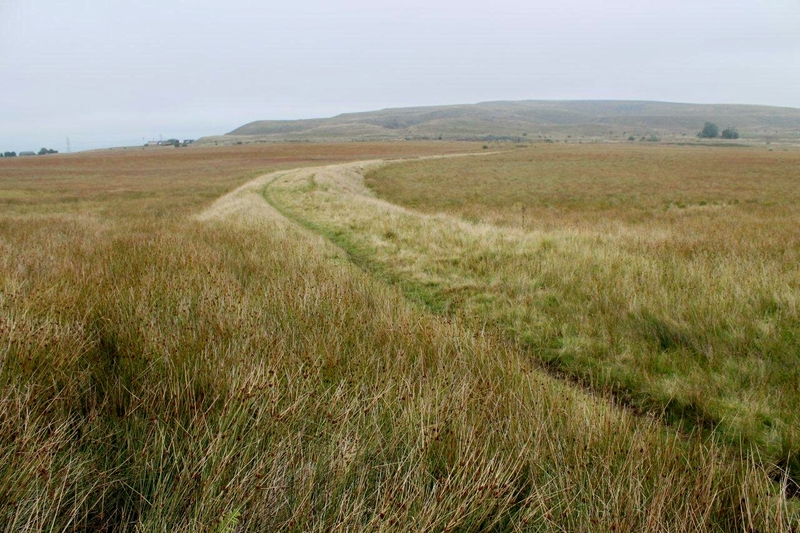 So I drive a couple of miles back up the B4248 and set off walking along an old potholed road on the moors above Blaenavon, and after a couple of miles arrive at an abandoned drift mine just beneath the summit of Coity Mountain. Situated on the upper eastern slopes of the mountain, at an altitude of 530m (1,738ft), this is, or was, Blaentillery No2 Drift. From what I can gather, it was sunk in the 1960s and closed quite recently. The website of the Royal Commission on the Ancient and Historical Monuments of Wales classifies Blaentillery No2 as “Post Mediaeval; Modern”. That’s a couple of fathoms up the timescale from ancient history, I suppose. It’s a sad place is Blaentillery No2. Nothing much has changed since the final shift climbed into their van and rattled off down the mountain. 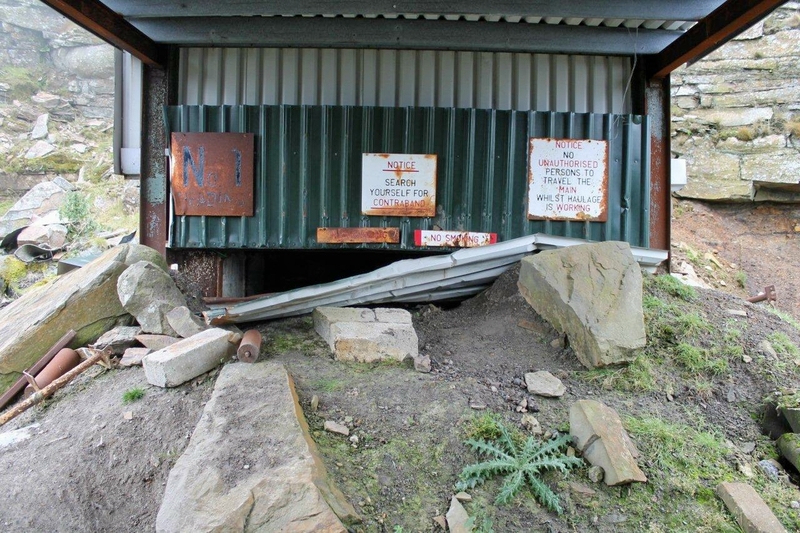 The mine’s two portals have been blocked with earth to keep out the dangerously curious, and winds have torn sheets from the roof and walls of the main building. Unlike its neighbour, there is no canteen serving hot food. I suspect there never was. 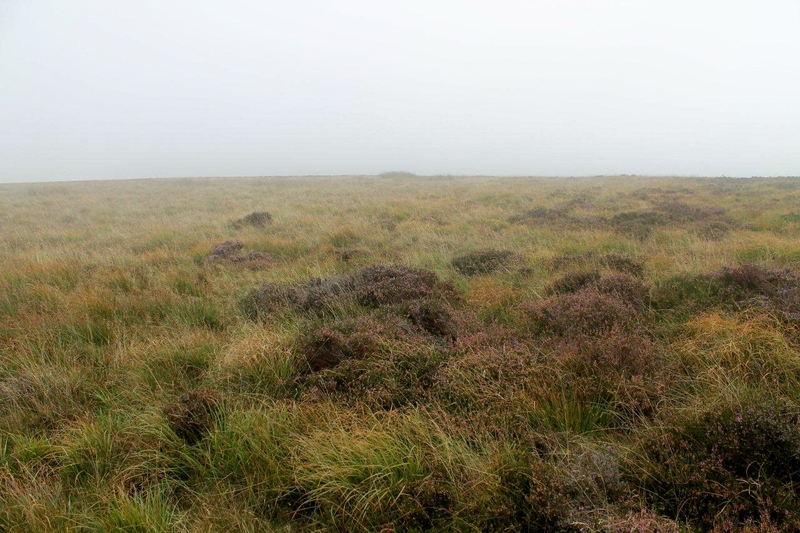 From the colliery I climb to the misty summit of Coity Mountain (578m or 1,896ft, pictured below) and make my way northwards through deep heather, and for the final mile or so along pleasant upland tracks. I promised myself not to be maudlin while wandering around the ruins of our great industrial past. Or at least I promised myself not to be maudlin while writing this account. I can do maudlin for Team GB, if I have to. But let me leave you with these thoughts. The next time you listen to the news or read the papers, and soft-handed commentators who have never done anything more dangerous than drive around the M25 or ignite brandy on a Christmas pudding are banging on about benefits scroungers, the workshy, the “Shameless Society”, the idle poor, the skivers not strivers, the something-for-nothing brigade, the whatever-term-the-porky-cheeked-bastards-can-think-of-next-to-denigrate-the-unfortunate, just cast your mind back to the pictures on this post. 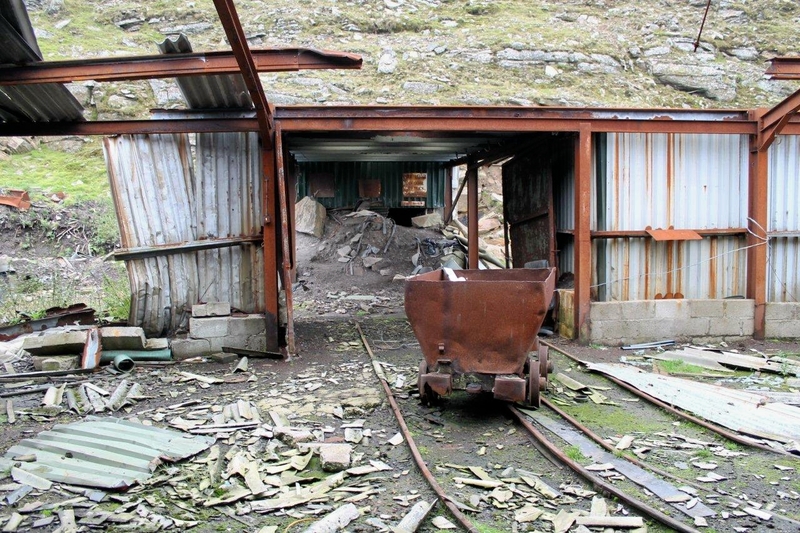 These mines didn’t close because people refused to work. They closed because of financial circumstances and an economic system that is geared towards maximising profits and takes absolutely no account of the national interest or social consequences of failure. Sorry. I’m on holiday and I promised not to be maudlin. Or cynical. Or angry. Or totally disillusioned (if I was ever illusioned in the first place) by the way this country is governed. But there you go. Big Pit. Go there, if you haven’t been already. Wallow in the grimy glory of our very recent history and pre-service-sector-dominated economy. And visit the canteen at least twice. The sausages, peas, chips and gravy come highly recommended. SOME people have nervous twitches, others toast bread on only one side. 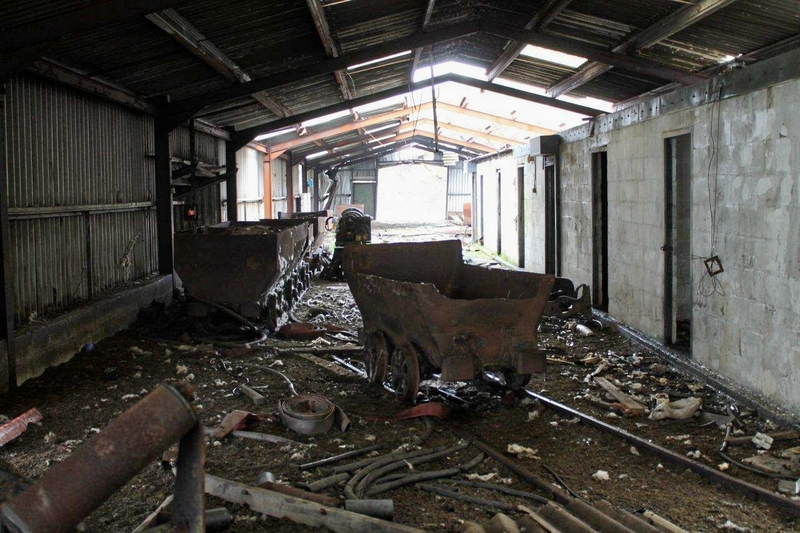 My dubious trait is I’m always on the look-out for old railway goods wagons that have been shunted into strange places or recycled and given new leases of life. There are many such wagons in the quiet cyber-sidings of this website. 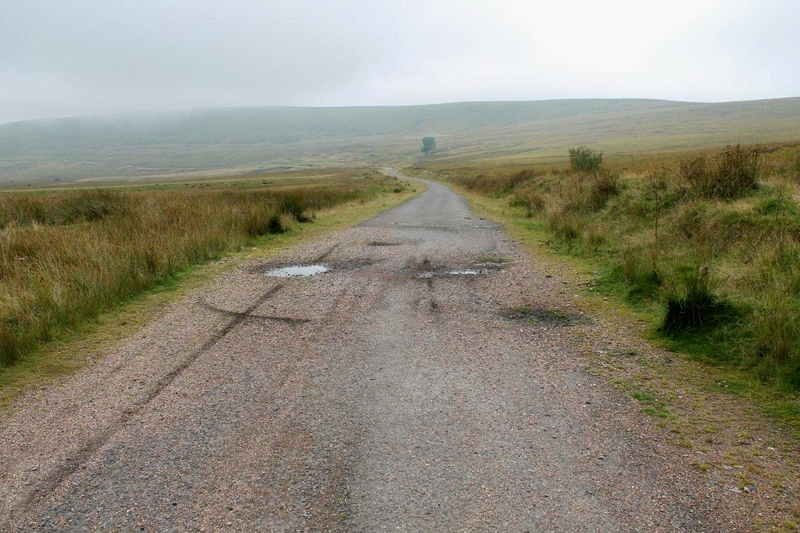 These three below are all within a hundred yards of where I parked my car on the B4248 above Blaenavon. 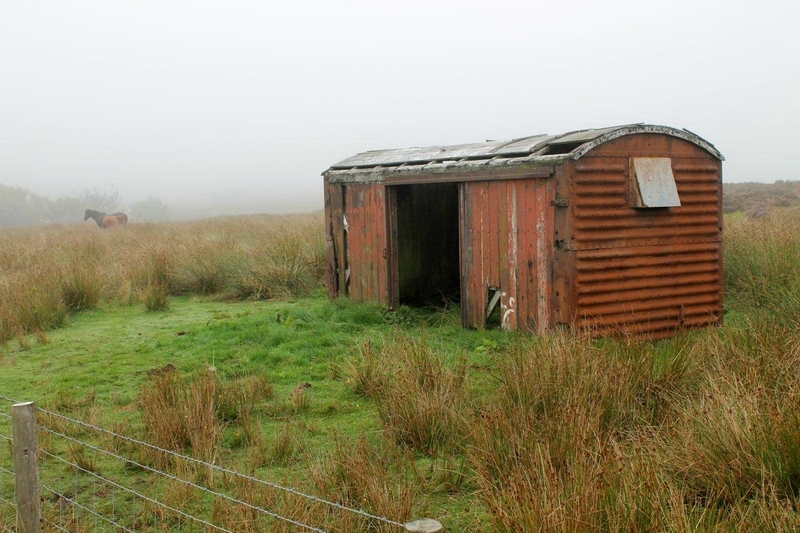 One is now a garden shed, another has seen far better days but still holds up a washing line, the third is a shelter for ponies. They probably originated on the Pontypool and Blaenavon Railway, which ran right through the lay-by and still exists as a heritage line further down the valley. Cheered me up no end, they did. 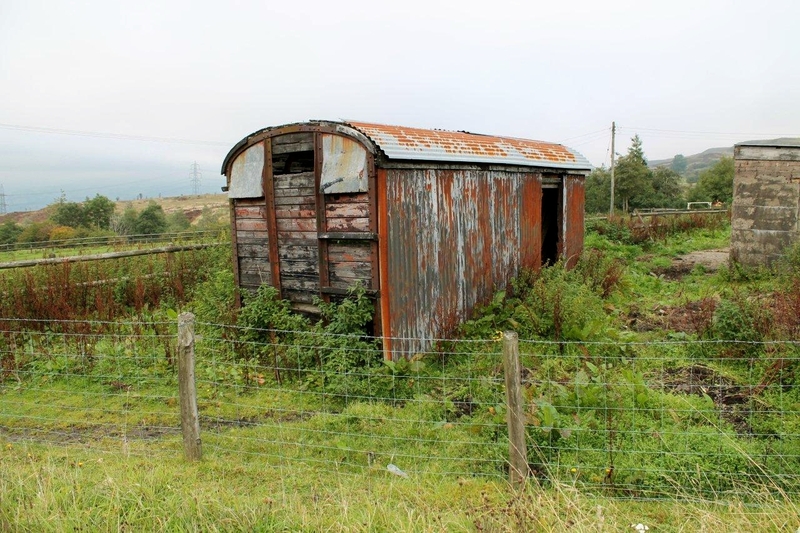 This entry was posted in Belfast sinks, Environment, Food, Hiking, History, Industrial archaeology, Life, Mountains, Offa's Dyke, Politics, Railway goods wagons, Railways, Ranting, Recycling, Walking and tagged Brecon Beacons, Mining History, outdoors, transportation, Wales, WPLongform. Bookmark the permalink. Hi Mark. Thanks for that. 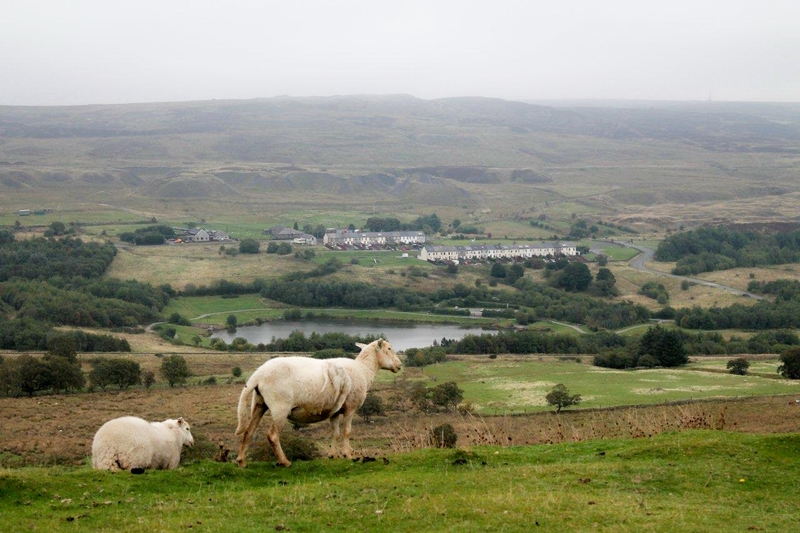 Blaenavon is a fascinating place and there is much more to see. But it must have been completely different when your mother was sent there as a child – perhaps unrecognisable to what it is today. Great area for walking. That looks an interesting place to visit. 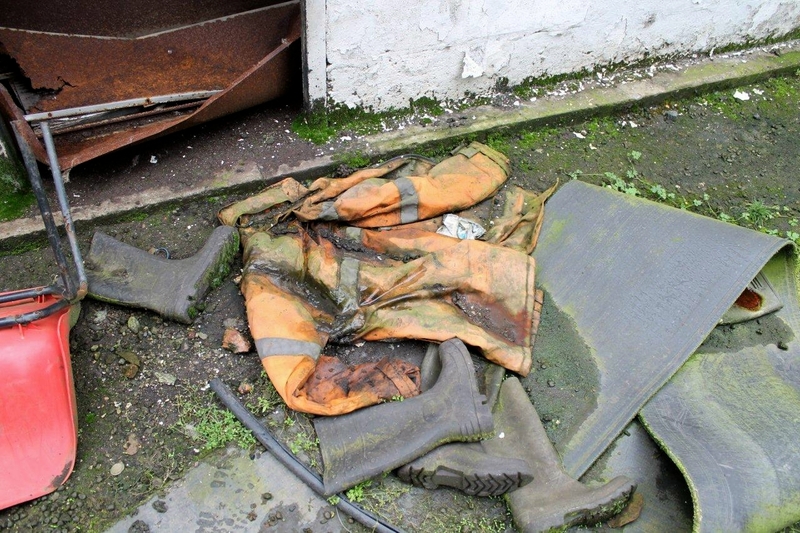 The loss of such industry is still having an effect even now and some places never recovered. It seems crazy that the wind industry for example gets plenty of public subsidies, yet industries such as these were destroyed overnight despite there being plenty of coal left. It’s funny whenever I see goods wagons on the fells I often think about your interest in them. The one I told you about up on Bracken Rigg in Teesdale is starting to look a bit skeletal now, although the more derelict it gets the less sure I am whether it is a genuine wagon or a bit of a cobbled together job. There is a Belfast sink nearby as well. Hi David. I completely agree with you on those energy points. We’ll be saying the same about Royal Mail in a few years’ time and taking pictures of all the redundant post boxes. 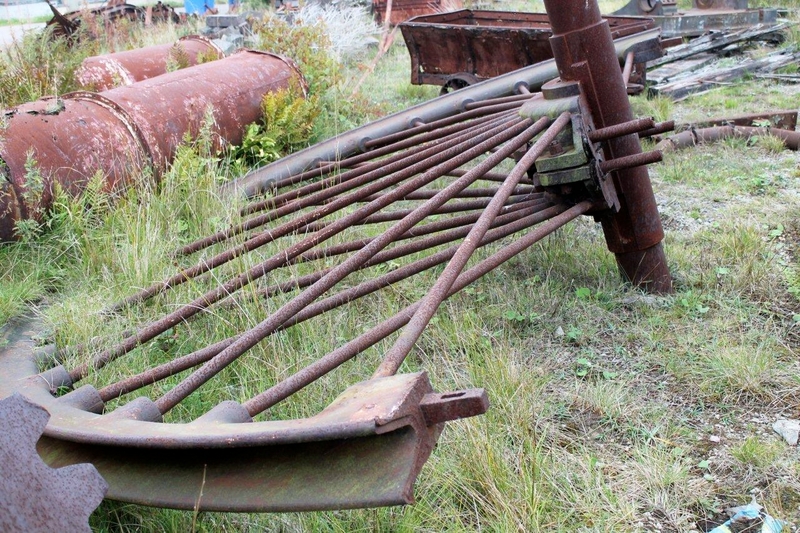 I’ve seen the wagon on Bracken Rigg but never been up close to it. I passed within a few hundred yards of it the other week on my Pennine trek to Hexham, but it was raining hard at the time and I just couldn’t be bothered to make the detour to photo it. Mind, if I’d known there was a Belfast sink in the area too I would have made the effort! I have to say I completely agree with you re mine closures. It was absolutely wrong, along with a few other things that were forced through in the 80’s and 90’s. Sadly there are only the remnants left, but like you, I enjoy spending time wandering through them. So I’ve added this place to me list. Hiya Tracey. Great, I’m glad you intend to make a visit. 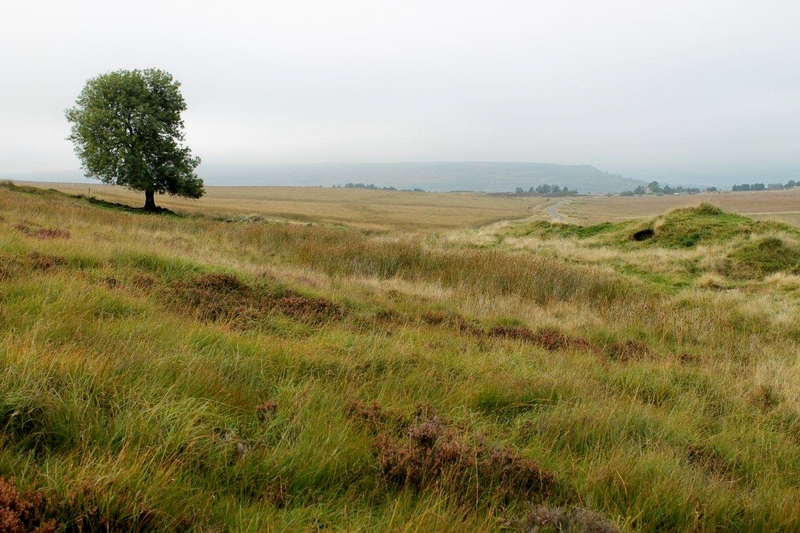 It’s a fascinating area with absolutely loads of walking potential. It took me by surprise, I must say. 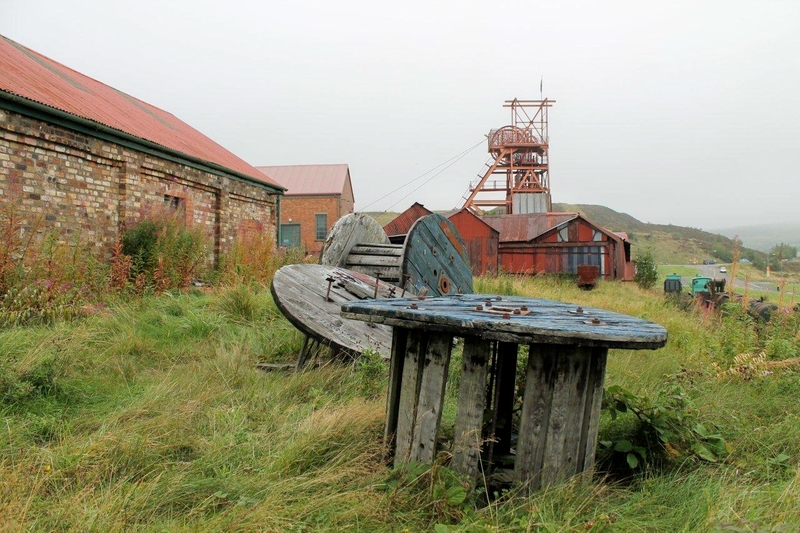 I’m not into museums generally but do like mining museums and visiting old mines. 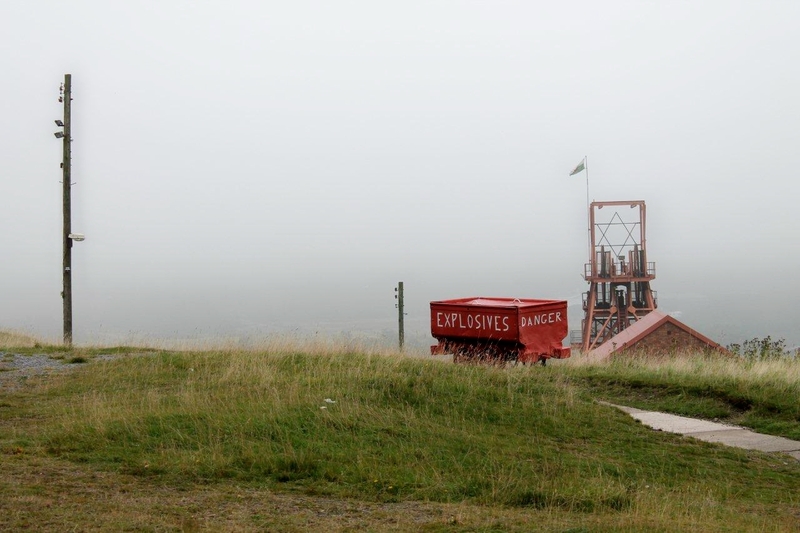 I think the old Welsh mines and quarries look better in the mist somehow – it seems to suit them. I also like to see ponies roaming all those high areas of Wales – we used to see lots of them when we were hostelling with our parents in Wales when we were kids. 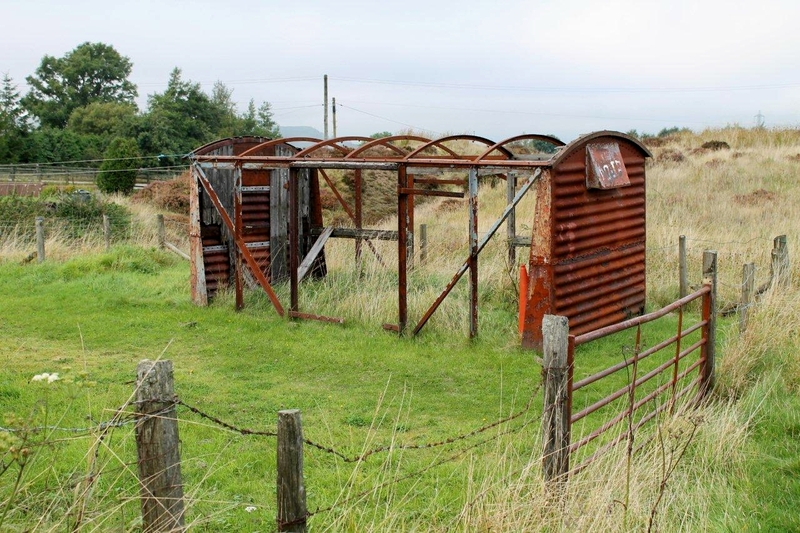 The farmers really do like those old train wagons don’t they – they were well-made and make ideal animal field shelters. They look nice too and fit in well with their surroundings. Hi Carol. I like that thought about the wagons fitting in well with their surroundings. In one sense they are incongruous because they have been removed from their original environment then plonked in the countryside, but in a very real way they have become as much a part of their new environment as the walls, the roads, the farms and everything else that man has touched. I might expand on that the next time I come across one. 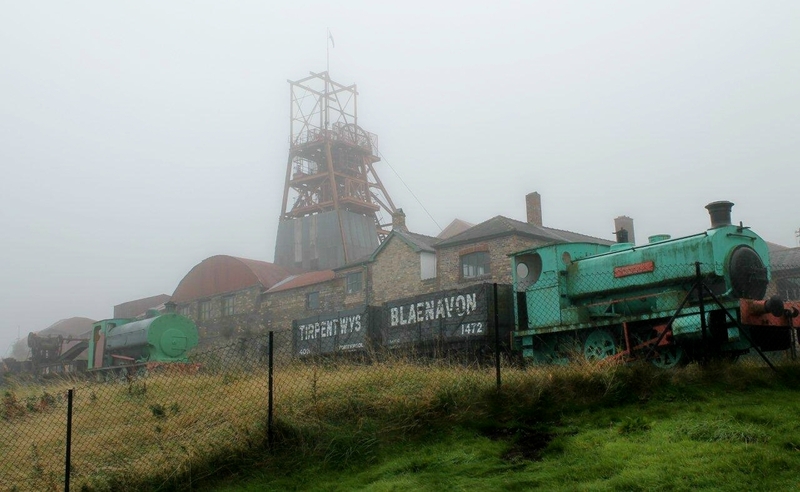 And yes, the old mines and quarries have a sadness to them that the mist brings out. I’ve spent whole days walking round places like that. Hi Alen. There must have been many very dangerous work situations. Was the salary proportionate to the risk, if you can make such a view? Yes, Hanna, it was an extremely dangerous industry in the old days – and it remains dangerous even today. 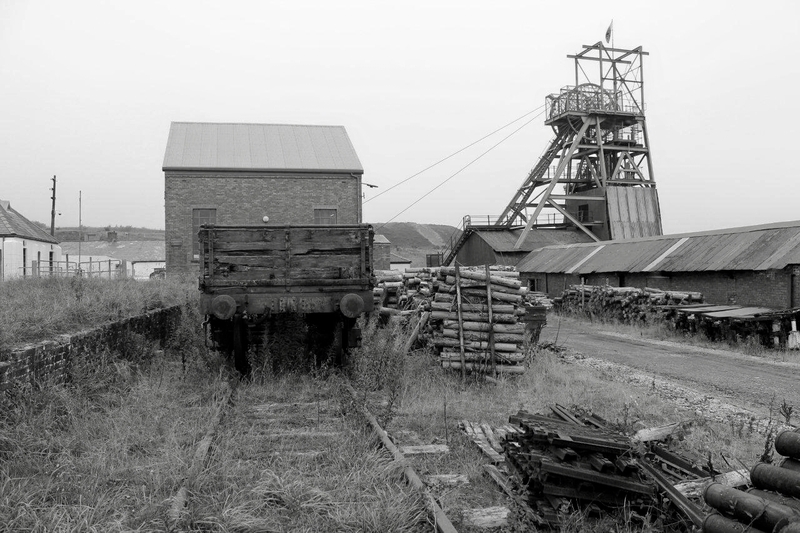 In fact, a memorial service is taking place tomorrow on the 100th anniversary of Britain’s worst mining disaster, in which 439 miners perished in Senghenydd colliery in Wales. 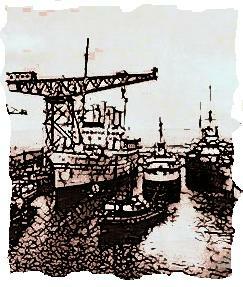 My own grandfather was killed in a Scottish colliery, so it’s a subject I take an interest in. The wages were always poor in relation to the work and the risk. I don’t always have a plan C. In fact plan B is usually: Look out of the window and if it’s raining then go back to sleep. Why am I not surprised? I think I already knew that the wages and the risk was not proportional. 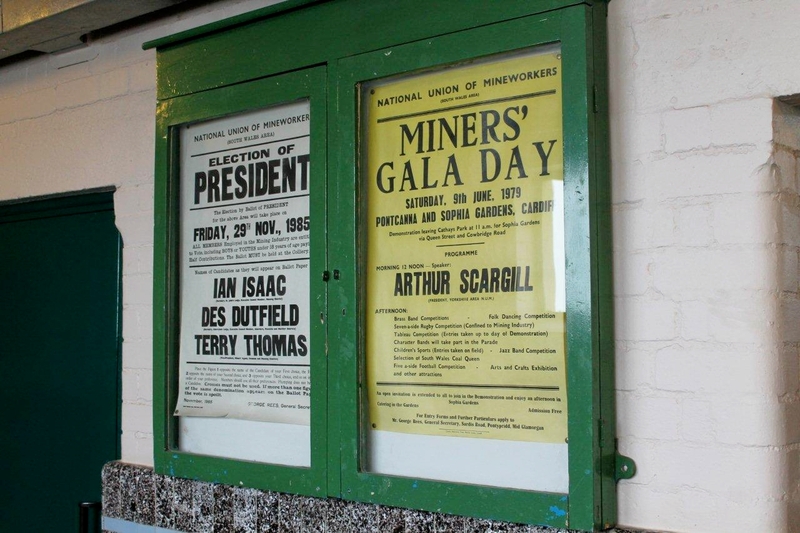 It is a terrible accident in Senghenydd coal mine in Wales, and it is right to remember the people who died just because they left home one morning to go to work. Your words struck a chord with me, Hanna. Yes, those people said goodbye their families, walked out of the door and went to work. They had no idea of the tragedy that awaited them. I shall think on that.